Photos from my assorted travels. This gallery includes pictures from Kennedy Space Center & Busch Gardens Tampa in FL; Monticello VA; Pittsburgh, Philadelphia, & Penn State PA; Portland OR; Saratoga Springs NY; Cape Cod MA; Dallas TX, and Salt Lake City UT. 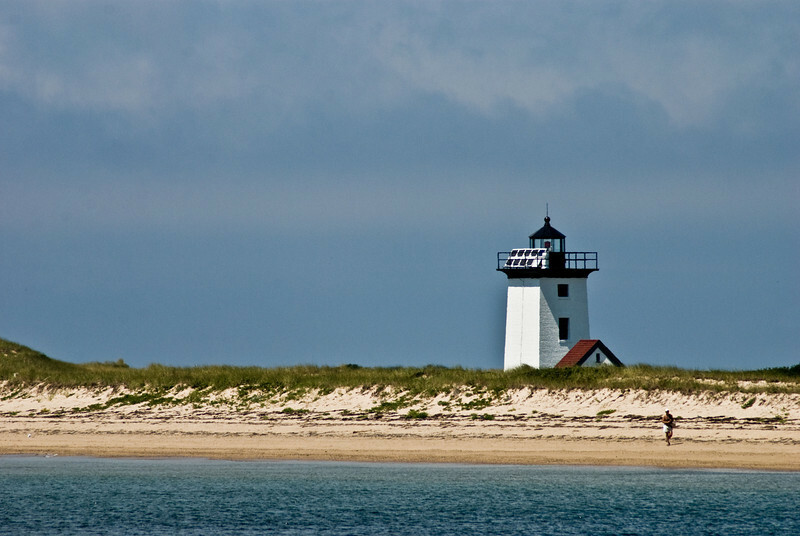 Cape Cod MA - Wood End Lighthouse, near Provincetown Harbor.